इस Video Tutorial में आप सीखेंगे कि YouTube खाता कैसे बनाये ? और यूट्यूब Profile चित्र / छवि और Google+अपनी Profile अपलोड कैसे करें ? 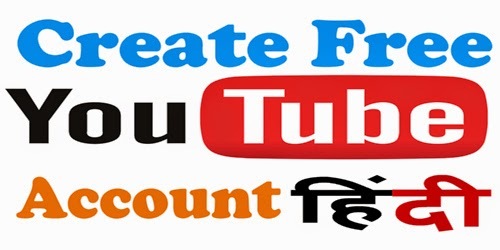 How To Create Youtube Account And How To Upload Youtube Profile Picture/Image in Hindi And You Will Also Learn How To Upload Image In Google + Profile ,You Will Also Learn The Dimension (Height And Width )of Youtube,Google + Profile Image.